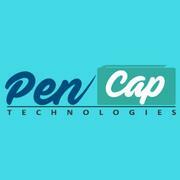 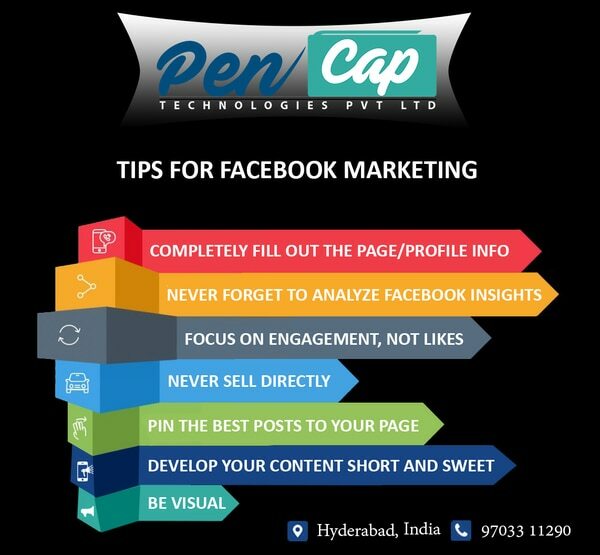 Pencap Technologies is an independent digital marketing agency that is focused on servicing global clients and partner agencies. 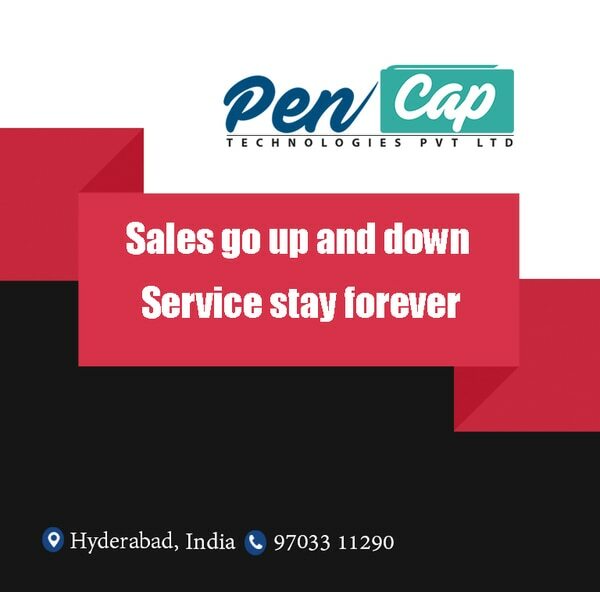 With offices in Dallas & Hyderabad. 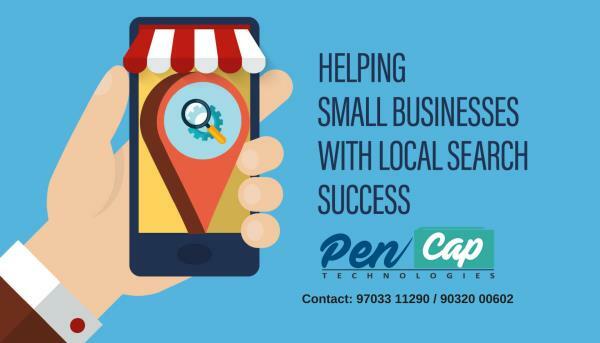 We are able to provide local support globally for all your online needs. 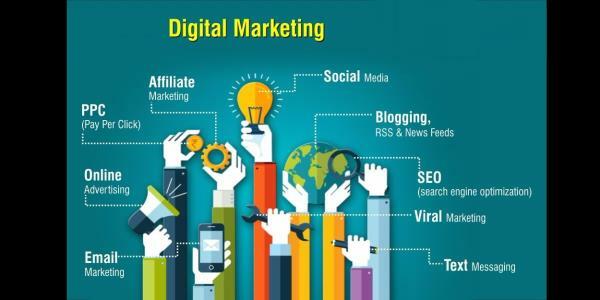 If you are looking for services like Search Engine Optimization(SEO), Social Media Optimization, Website Design, Software Development, Mobile App Development including Android & iOS, and all Digital Marketing Services. 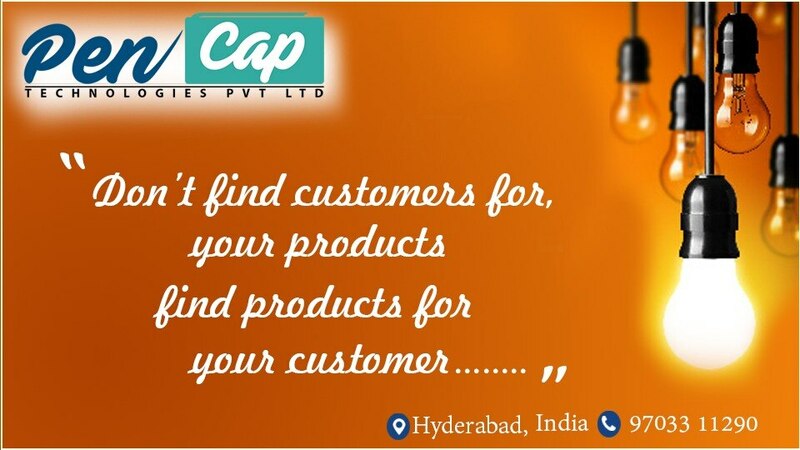 We have 7 Years of successful industry experience and hundreds of happy clients.